There was once a time when the only beer you’d find on the shelf was in bottles. On January 24, 1935, the Gottfried Krueger Brewing Company changed the game by partnering with American Can Company to sell their Krueger’s Cream Ale and Krueger’s Finest Beer in cans to the public for the first time. These early beer cans were made from steel, and the flat top had to be punched open with a church key. Though unwieldy compared to aluminum cans today, they were a wild success with the public and other breweries quickly began following Gottfried Krueger’s lead. National Beer Can Appreciation Day marks the anniversary of the appearance of the beer can and its benefits. 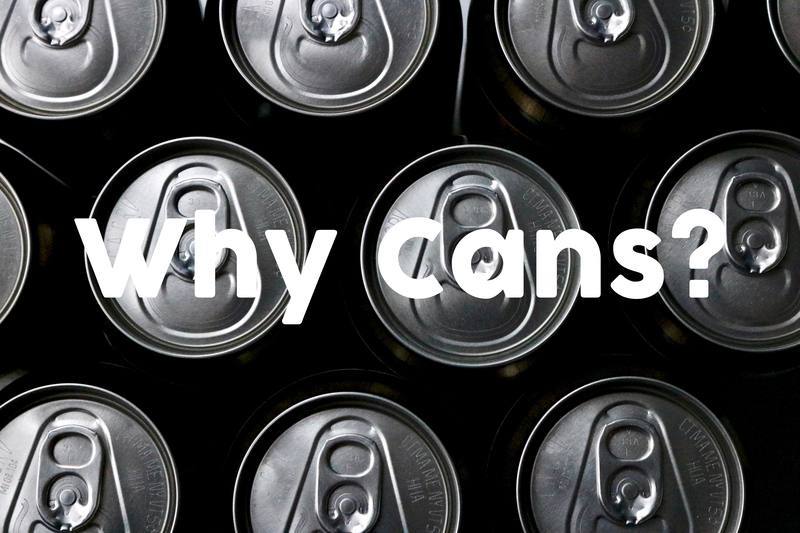 Aluminum is 100 percent recyclable, which means a can could be reincarnated into a new can over and over without any quality loss. A recycled beer can could be back on the shelf as a new can within two months. Cans also have a longer shelf life thanks to the hermetic seal that keeps out the oxygen and light that destroy a beer’s flavor. Beer cans are shatterproof and also lightweight, which makes them easy to take on the go. Maybe a precariously placed can falls out of the fridge when you open it, but there won’t be any dangerous shards to avoid. 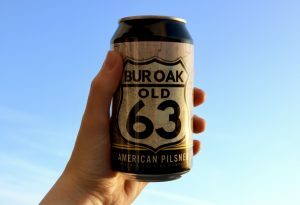 If nothing else, take National Beer Can Appreciation Day as an opportunity to pop open your favorite can of Bur Oak beer and celebrate the history that led up to it!